Get involved and sign up to become part of our Health Involvement Network. See what our Communications and Engagement team have been up to. 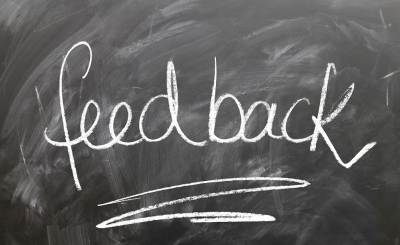 Read ‘Feedback’ for current opportunities to get involved. How can I get involved and influence the work of NHS Dorset Clinical Commissioning Group? Listening to your views and experiences will help us build better healthcare services. There are a number of ways you can get involved with the work we do. Find out more using the links below. Special Interest Groups – As well as the groups above we also closely involve national and local special interest groups when we are reviewing and designing services. Examples include The British Heart Foundation, Diabetes UK, Dorset Mental Health Forum, and Youth Groups. 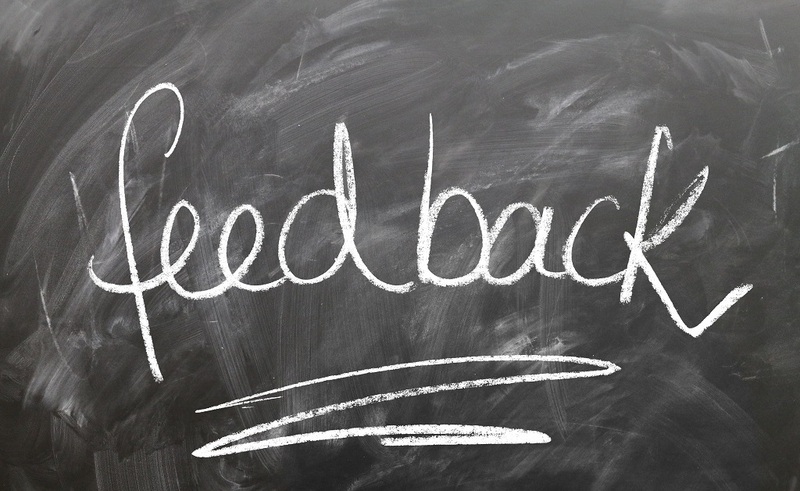 * Surveys – when we are reviewing the services we provide we often need to ask for feedback from people who have experience of using them. We make our surveys available in easy read and in other languages on request. * Patient representatives – we invite patients who have relevant experience to apply for roles on our review, design, procurement and delivery working groups. * Focus groups – we invite patients with relevant experience to join small focus groups which help us to build a detailed picture of the services we provide and to learn how we can improve them. * Co-design groups – after we have built a picture of existing services we invite people to be involved in designing new and improved services. * Public meetings – we invite people to sign up to our public events which, during times of change, we hold in locations across the county. * GP Patient Participation Group Networking events – we invite all members of their own practice patient groups and anyone with an interest in finding out more about them, to sign up to these networking events which we hold in locations across the county. These meetings enable patient groups to share their work and learn from others. * Public consultations – people are invited to contribute their views using many of the above ways, to our public consultations on any proposals we make for major changes to services. Find out more about our Health Involvement Network here. 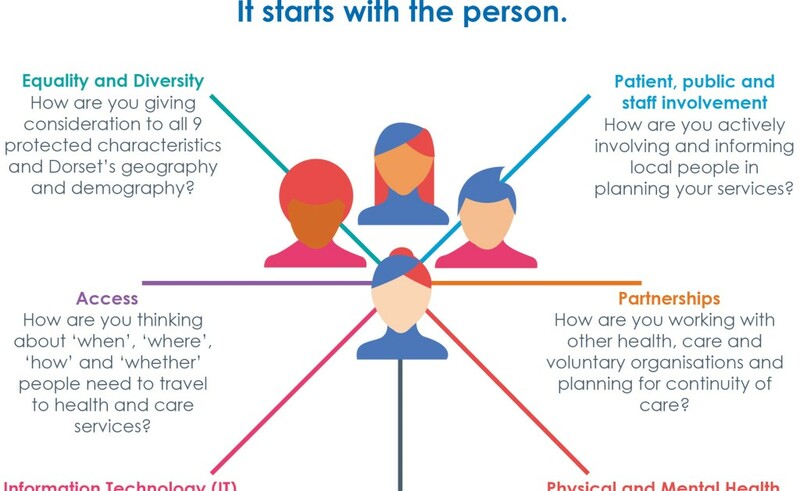 Every GP practice in the county has a duty to have and work with its own patient group which, where possible, should be representative of the practice population. These extremely valuable groups, which anyone can join, provide the opportunity for patients to feedback on their own local services, make suggestions for improvements to the practice environment, and comment on any proposed changes to services. 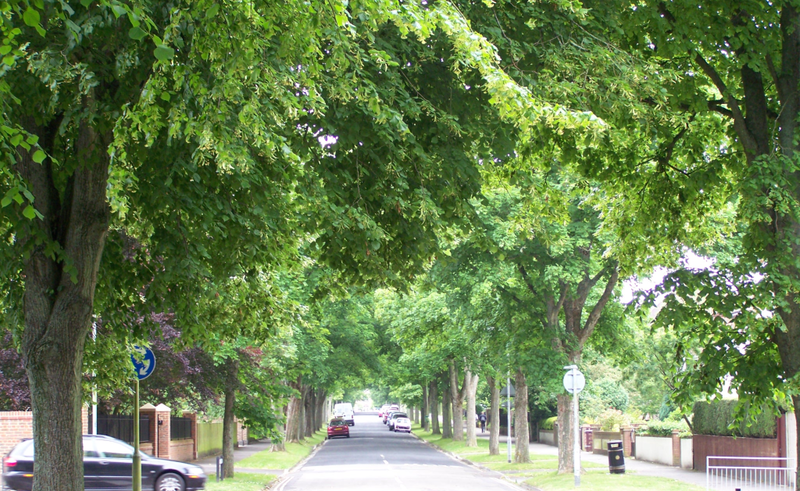 Find out more about PPGs here. Families and parents who would like to share their experiences of our maternity services can get in touch with our ‘Maternity Voices’ representatives who were specially appointed to receive this feedback. Find out more about Maternity Voices here. We actively involve public, patient and carer representatives from a wide range of key community, voluntary and local authority groups in our work. We meet with these representatives at our 6-monthly Supporting Stronger Voices Forums where we provide information on how NHS services are being commissioned and delivered in the county. We also seek their views on proposed changes to services and invite them to help us keep the people they represent informed about our work. We review membership of the group annually to ensure we are involving the right people. Find out more about Supporting Stronger Voices here. The Our Dorset Patient Engagement Group is an important part of Dorset’s Integrated Care System and is made up of 25 local people. They have a wealth of lived-experience across Dorset’s geography, demography and diversity. They meet bi-monthly to provide advice, guidance and challenge in a variety of areas – including our approach to public engagement. We will review membership of this group every two years. Find out more about Our Dorset Public Engagement Group here. Young people - Be Heard! 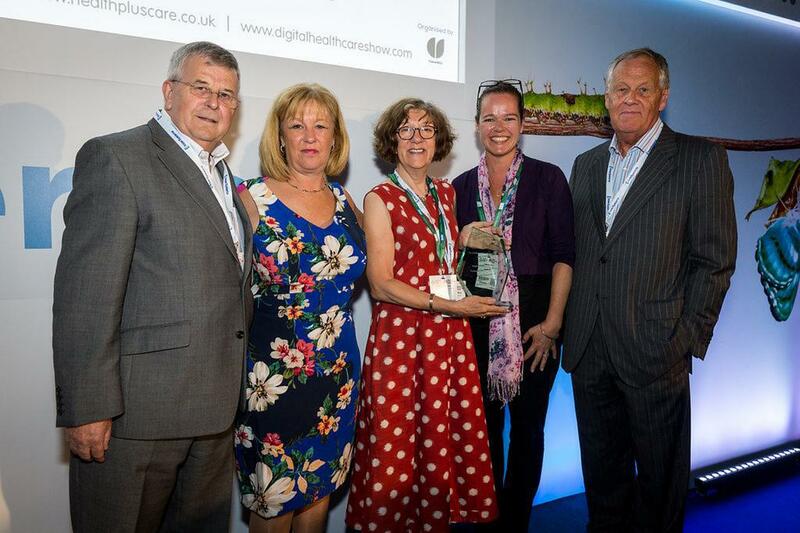 Healthwatch is the independent champion for people who use health and social care services. They have an important statutory role in making sure that the organisations who run local health and care services understand and act on what really matters to people. Healthwatch Dorset’s purpose is to understand the needs, experiences and concerns of people who use health and social care services and to speak out on their behalf. We hold regular bi-monthly meetings with Healthwatch Dorset officers to ensure we continue to work together. Each Health and Wellbeing Board is made up of a group of key leaders representing health and care organisations who come together to improve the health and wellbeing of their local population. Board members work together to understand what their local communities need from health and care services and agree priorities. In Dorset, we have two Health and Wellbeing Boards, you can find more information about the boards on the councils’ webpages. The community voluntary sector plays an important role in enabling meaningful public engagement to help shape services and improve health outcomes for the population of Dorset. It is imperative that the CCG works closely with local communities across Dorset’s geography, demography and diversity. Close working with these organisations enables the CCG to actively promote opportunities for involvement to 100’s of member community and voluntary sector organisations and groups. It also enables the CCG to have an awareness of insight and changing needs across the local community. Bournemouth and Poole CVSs also host and jointly facilitate 3 health and care forums each year for the CCG, providing opportunity for the CCG to actively seek views to inform change and to provide feedback on how local people’s views are being taken into consideration. Opportunities are promoted via social media, websites, newsletters and e-bulletins. Member groups and organisations are actively encouraged to follow the CCG on both Twitter and Facebook. We work with Dorset Race Equality Council (DREC). DREC are a charity, their aim is to inform and educate regarding race/ethnic relations. In December 2018 Dorset Race Equality Council (DREC) hosted the first meeting of a new health ambassador network. This is a group of people from different ethnic backgrounds who are very active in their respective communities. 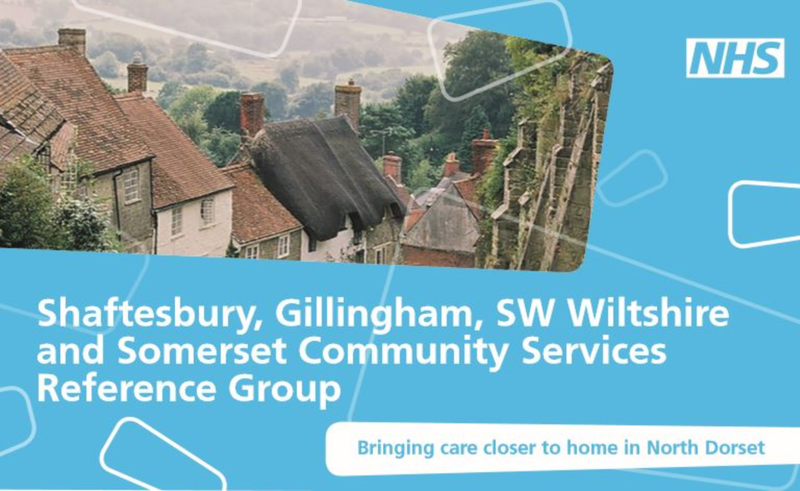 DREC and the CCG are meeting with them 3 to 4 times a year to help the CCG to reach out into their communities, to help them communicate key messages about health and care services in Dorset and to explore views, needs and understanding of service provision and development. At the first meeting the group spoke about access to health services across the winter period and a simple information postcard was shared to signpost people to where to they should go and where to get further information. The health ambassadors agreed to share copies of the postcard across their communities, including e.g. placing copies in hampers for the homeless, providing them to local people as part of the ‘elderly lonely project’, distributing them to the Polish community at a Christmas craft fair and also to the Gypsy, Traveller community. ‘The health ambassadors have a hugely valuable role in representing members of their communities and supporting effective engagement with members of the various ethnic communities within Dorset.’ (Nathalie Sherring, Chief Executive, DREC). This network is made up of nominated public engagement leads from each of the Our Dorset ICS partner organisations. – To align as far as possible so that the audiences we seek to engage with see and experience a coordinated and consistent approach Our Dorset (ICS) partner organisations. – To share best practice and act as a professional group for critiquing and enhancing a professional engagement approach across the county. – To provide expert engagement advice and guidance in line with national guidance and good practice. It is not the role of the group to carry out engagement work. – To work with the Sustainability Transformation Plan portfolio leads to ensure that the work programme for the Our Dorset Public Engagement Group (PEG) is timely and meaningful. – To link with the Our Dorset Communications Network to ensure that information and opportunity for engagement is shared widely. The group meets bi-monthly and are chaired by the Our Dorset (ICS) Engagement Lead. A copy of all action notes will be stored centrally by NHS Dorset CCG. Bi-monthly public engagement progress reports will be provided for the System Leadership. HOSCs are made up of elected councillors and their role is to scrutinise local health services. They bring democratic accountability into healthcare decisions and make the NHS more publicly accountable and responsive to local communities. The HOSCs must be consulted on any proposed substantial service changes. Members of the CCG attend Committee meetings as required. 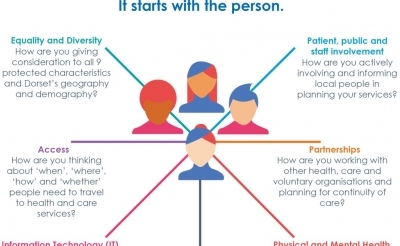 NHS Dorset Clinical Commissioning Group (CCG) is committed to placing the views of local people at the heart of their National Health Service (NHS), ensuring that they are included in the review and co-design of local services. We work hard to build and maintain relationships with partner organisations, groups and organisations and continually explore opportunities for collaborative working. This, together with our public engagement work ensures that the people of Dorset are provided with the best opportunities to influence the work we do. 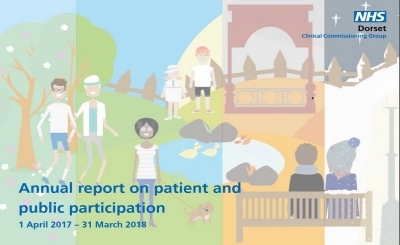 Read our annual report on patient and public participation. Representatives of the NHS Dorset’s CCG’s Engagement and Communications team are members of The Consultation Institute for continuous advice,(weekly) horizon scanning and updates. NHS Dorset CCG contracts for advice and assurance as appropriate depending on the scale and nature of public consultations. We have a set of engagement principles which are published in our constitution and support our approach to engagement. Our key publications can be made available in alternative formats, such as easy read, large print or audio, and may be available in alternative languages upon request. Consultation Principles – developed in line with national guidance, with the Patient (Carer) and Public Engagement Group (PPEG) 2016.